OST file becomes inaccessible, corrupted or orphaned due to one or the other factors. Reasons may vary, but you can easily fix OST file using Remo Convert OST to PST software. 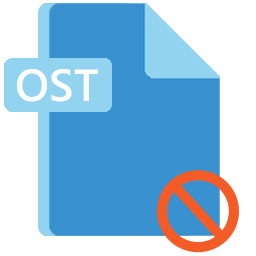 It converts corrupted/inaccessible OST file to PST format thus making OST file attributes easier to access. Hence, you can recover your Exchange account emails, calendar, notes, journals, contacts and other items from OST file without any hassle. 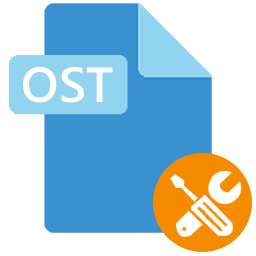 OST to PST Conversion tool by Remo has built with interactive graphical user interface, which provides instructions and self-explained options to perform OST file conversion without any difficulty. Moreover, it comes with demo version through which you can preview the emails, contacts or other attributes that are recovered even before activating licensed version. Note- To access the body of all emails, complete contact details and complete information of other attributes you will have to get the licensed version. 2. 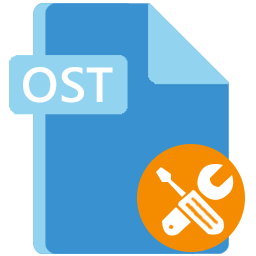 Find OST File -> In case you are not aware of the OST file location, with this option the software searches and finds all the OST file. 3. Preview - > For verifying converted OST file before saving it. You can view emails and other recovered attributes in converted PST file before purchasing the software. 4. 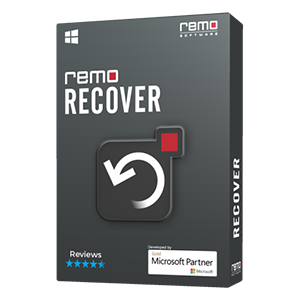 Free 24 / 7 Customer Support - > Remo Convert OST to PST software provides team of highly trained technical support personnel’s who can help you anytime to solve your queries regarding software or conversion process. Step 2: Launch the software either using the shortcut icon from the desktop or from the installed program menu of Windows. Now, you will have a PST file that contains all your Outlook items that were saved in OST file. By importing this PST file into your Outllook you can successfully access all Outlook attributes. Here is a complete procedure to open converted PST file, just click on. Why we need to convert OST file to PST? 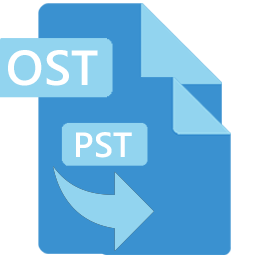 With the help of Remo Convert OST to PST tool, easily convert Exchange mailbox OST file to PST without any difficulty. Step by step guidelines to convert orphaned Microsoft Exchange OST file to PST in few mouse clicks. 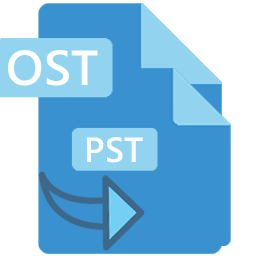 Problems with OST file can be easily fixed by converting it to PST using Remo Convert OST to PST software. 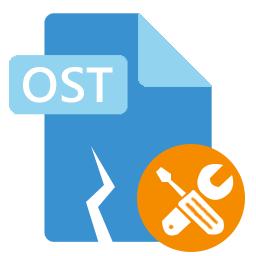 Fix corrupted and inaccessible OST file within few minutes using OST to PST Converter by Remo. 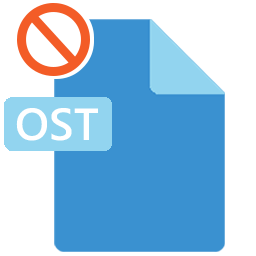 OST file cannot be opened error will be fixed easily using Remo Convert OST to PST software. 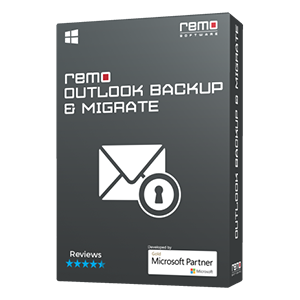 Use Remo Convert OST to PST tool to quickly recover deleted emails from Outlook OST file. 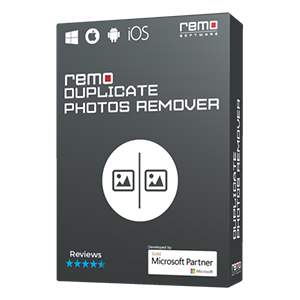 Remo Convert OST to PST software helps to convert and repair OST file in couple of minutes. 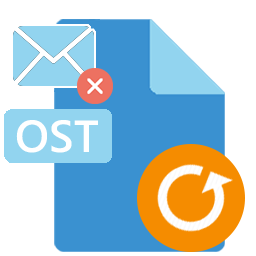 By using Remo OST to PST Converter, you can easily convert Outlook 2007 OST file to PST to access attributes. You can fix all the issues with Outlook 2010 PST file by converting it to PST using Remo Convert OST to PST software. In few simple steps convert Outlook 2010 OST file to PST file with the help of Remo Convert OST to PST tool. By making use of Remo Convert OST to PST tool fix Outlook 2010 OST is in use and cannot be accessed error. Easily fix OST cannot be accessed error with the help of Remo Convert OST to PST application in span of minutes. Make use of Remo Convert OST to PST software which converts and recovers OST file in few steps. 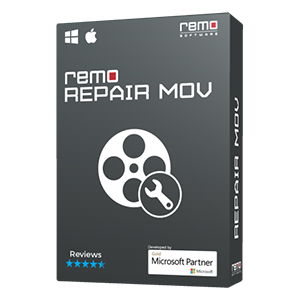 Remo Convert OST to PST software will let you fix all issues with your corrupt Outlook 2013 OST file in simple steps. Remo Convert OST to PST software provides simple 3 step procedure to convert OST to PST file in order to fix OST file after failure of synchronization. 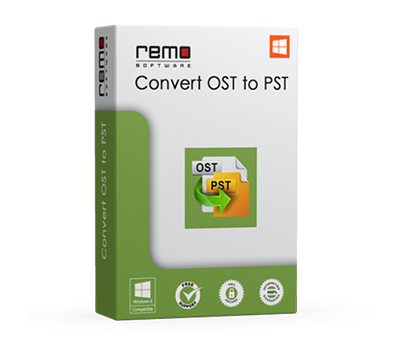 Make use of Remo OST to PST Converter for converting your Outlook 2016 OST to PST file. 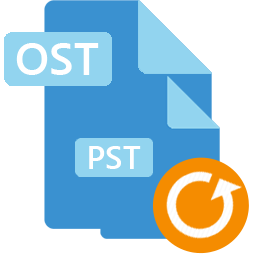 You can even convert other versions of Outlook OST file to PST using this software. Convert OST file into PST format and then move it to another computer using Remo OST to PST Converter! The tool will also convert damaged OST files & lets you access all Outlook data.